Although they are a group with their own language, customs, and ethnicity, the Tulao in China have been placed under the massive Zhuang nationality. Because of this, they have become largely forgotten amid the numerous ethnic groups. Recent studies in China have brought them into the limelight after decades of obscurity. 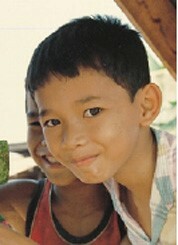 In Vietnam they have been included under the generic Tay minority group. The Tulao do not refer to themselves by that name but use the autonym Bu Dai. 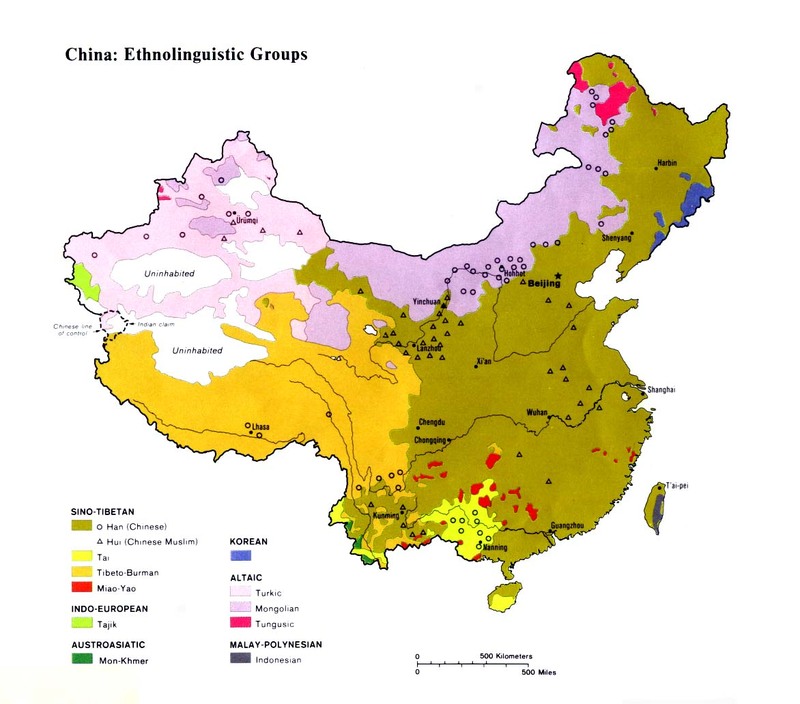 The Tulao were probably part of the large migration of Tai-speaking peoples who moved into southern Yunnan and Southeast Asia at various stages over the past 1,000 years. The Taiping Rebellion of 1851-1864 caused tens of thousands of people to flee the carnage that was taking place as the Taiping troops marched throughout southern China. The leader of the Taiping armies, Hong Xiuquan, believed he was the brother of Jesus Christ and that he was called by God to set up an earthly kingdom in China. The Tulao may well have migrated to their present location at that time, but this cannot be proven as the Tulao have no written account of their past. In the past, the Tulao in Vietnam say, they crossed the border into China for weddings, funerals, and other festival occasions. The Sino-Vietnam war in 1979 brought great tension between the two Communist governments which caused interaction between the Tulao to cease. The Tulao have their own festivals, customs, and marriage and funeral practices. The Tulao are animists. Buddhism has not reached their part of the world. There are also elements of Daoism and ancestor worship among the Tulao, probably as a result of Han Chinese influence. There are no known Christians among the Tulao on either side of the China-Vietnam border. Few have been exposed to the gospel. View Tulao in all countries. Location in Country: Approximately 4,000 Tulao people live in southeastern Yunnan Province. They inhabit the villages of Xinhuilong and Luchaichong in Maguan County. Others are reported to live in Wenshan, Malipo, and Kaiyuan counties. In northern Vietnam the Tulao live in communities immediately facing their counterparts on the Chinese side of the border. They live in two villages in two different districts of Vietnam's Lao Cai Province: Thai Giang Sau Village in Ta Gia Khau Township of Muong Khuong district; and Doil Village in Xa Nam San Township of Bac Ha District. 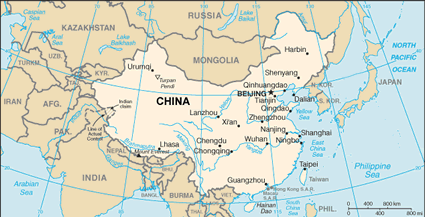 Their homeland is north of the Red River in an area that juts northward into China.